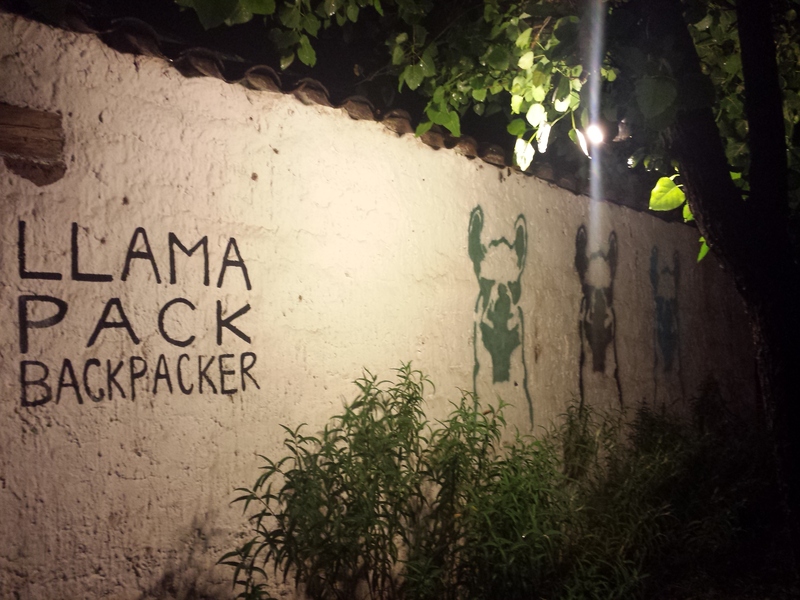 If you are planning to visit the sacred valley and want an ideal place to base yourself, look no further than Llama pack backpacker hostel in Urubamba. I recommend stopping in this town for a few nights. 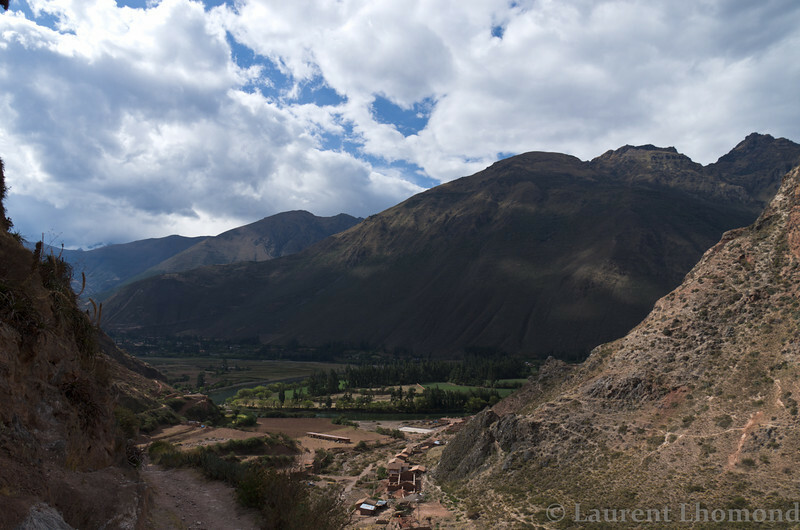 Cusco has some nice things to see & is worth your time too but the sacred valley is absolutely gorgeous. If you are debating about spending some time here, stop wondering and hop on a bus to Urubamba. 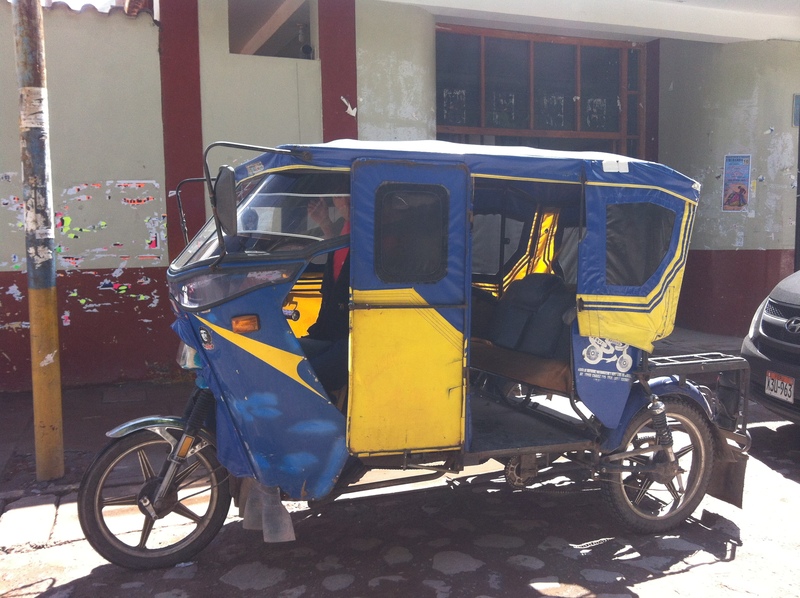 The Llama pack backpackers hostel is just slightly out of the town located on the road between Urubamba and Ollantaytambo but easy to access via an inexpensive mototaxi (costs less than a dollar). It’s worth it. The hosts, Alejandra and Coqui took great care to make this place special. Normally we tend to avoid hostels with the word ‘backpacker’ in the title. They are usually filled to the brim with noisy, party-types of backpackers (not that there is anything wrong with that, it’s just not our style). This place is different. It’s located on a beautiful property with all the nature surrounding you. There are actually llamas on site. It’s called Llama backpackers because the owners are involved in a project to reintroduce the native llama to the area. The place is spotless. Piping hot showers. They offer dorm accommodations for now but are planning on building private rooms too (as of Nov 2013). Often times, as a couple, we like to stay in a private room but this dorm was so comfortable, we didn’t mind sleeping in bunk beds one bit. The common areas are lovely filled with photos of their llama project and the surrounding, scenic landscape. The kitchen is spacious, well stocked and available for you to use. Breakfast is included in the price with homemade bread and fresh coffee. Wifi works well. The ample outdoor area is a great spot for hanging out complete with hammocks and bonfire pit. The owners are extremely welcoming and offer nice tours and hikes in the area. Don’t hesitate. 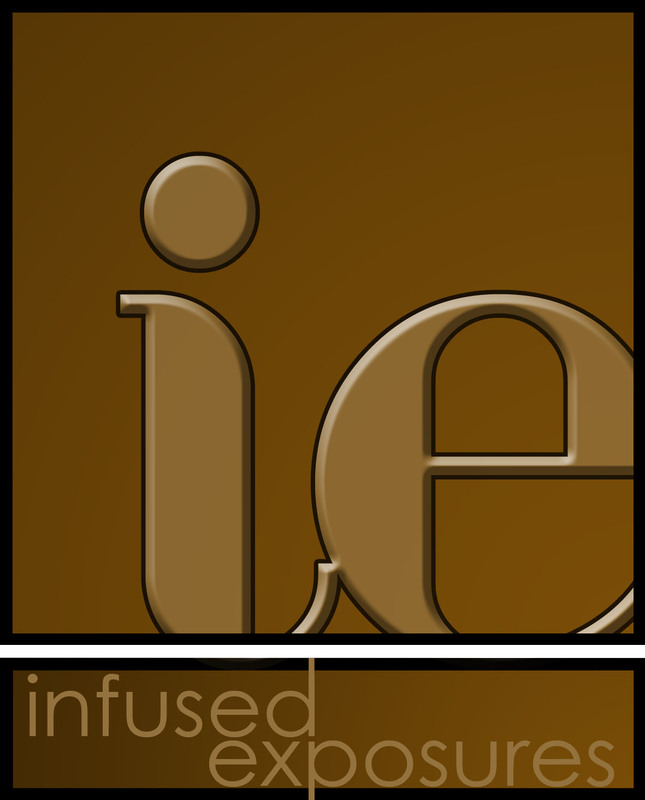 We recommend this place wholeheartedly, as well as a stay in the sacred valley. Cost was US $15 per night each (including breakfast). Looks like a great little place and good value too.